(1) What are the requirements for becoming a Mason? A candidate must be male, at least 18 years of age, able to profess a belief in God, and be of good character. In Maine, no lodge, without the permission of the Grand Master, shall receive a petition of a candidate for the degrees until he has resided in this state one year, nor (excepting seafaring men absent only on a voyage to sea) unless he has had his domicile within Maine during the last preceding six months. (2) Can minorities be Masons? (3) I have a physical disability. Can I be a Mason? The answer is almost certainly yes, provided you can attend Lodge and meet the non-physical criteria in question (1) of this section. Paraplegics have been made Masons, as have the blind, the deaf, and others with a variety of physical handicaps. Minor modifications may need to be done to the rituals (e.g., employing sign language, modifying points where the candidate stands if the candidate is in a wheelchair, etc.) but most Lodges are able to accommodate candidates. In medieval times, the requirement to have a sound body free of physical defect was a serious one, since the work of stonemasonry was physically difficult. Some Grand Lodges did carry this requirement into symbolic (i.e., non-operative) Masonry. However, in recent times this has all but been eliminated. Talk to your local Lodge if you have any questions. (4) Can atheists be a Mason? The only religious requirement is that candidates believe in a Supreme Being. If you can in good faith profess such a belief, you are eligible to be a Mason. No atheists will ever knowingly be made a Mason. There are Christian (Catholic, Protestant, Mormon), Jewish, Buddhist, and Muslim Masons. It would be tedious and pointless to go into a religion-by-religion (and then denomination-by-denomination) discussion. The key points to remember are the requirement of belief in a Supreme Being and the fact that Masonry is a fraternity, not a religion. (5) Do Masons accept Catholics? Catholicism is only mentioned specifically because it has generated a lot of traffic in the past on the Masonic newsgroups. There is no prohibition in any Grand Lodge jurisdiction against Catholics being made Masons. (6) Do I have to be invited? Don't wait to be invited. In fact, we're waiting for you to ask! Traditionally Masons have never recruited members in order that a candidate might fully and honestly answer the first question in our ritual as to whether his request for membership is made of his 'own free will and acccord'. Some men have never become Masons in the mistaken assumption that if no one asked them, they could not join. It's up to YOU to take the initiative and ASK to become a Mason. (7) OK, I'm interested-- how do I proceed? If you know a Mason, ask him about membership. He will be glad to tell you all about the Craft and the local lodge, and he will give you a petition if you wish to join. If you do not know a Mason, drop a letter, make a call, or send an e-mail to the local lodge, and one of the officers will contact you. Please note: if you call the lodge, you may not get an answer unless someone is actually there. Don't assume that e-mail is always getting to the right person either. When the above options aren't working, simply call the Grand Lodge. Someone there will put you in contact with an appropriate local member. (A) the applicant fills out a petition. The petition requires you to have two sponsors from the lodge you're seeking to join. If you don't know anyone, arrangements will be made for you to meet and get to know someone willing to serve as your sponsor. This should not be an impediment to you. There are many, many Masons today who did not know another Mason when they first sought admission. (C) the committee meets with the candidate to answer questions, ascertain that he meets the criteria for membership, and finds out a little more about him. This is not a "grilling session", but rather a friendly and casual chat to make certain that the candidate has been properly informed about Masonry and that was not improperly solicited. The committee also contacts the character references listed on the petition, typically asking if they know any reason why the candidate should not be accepted, etc. (D) The committee reports back to the lodge during the next business meeting and the candidate is voted on. If accepted, someone from the lodge (often the Secretary) contacts the candidate and informs him that he has been accepted and schedules a date for the Entered Apprentice degree. If you do not know a Mason, you can feel free to contact either the District Deputy or the District Educational Representative in the District nearest to your residence. 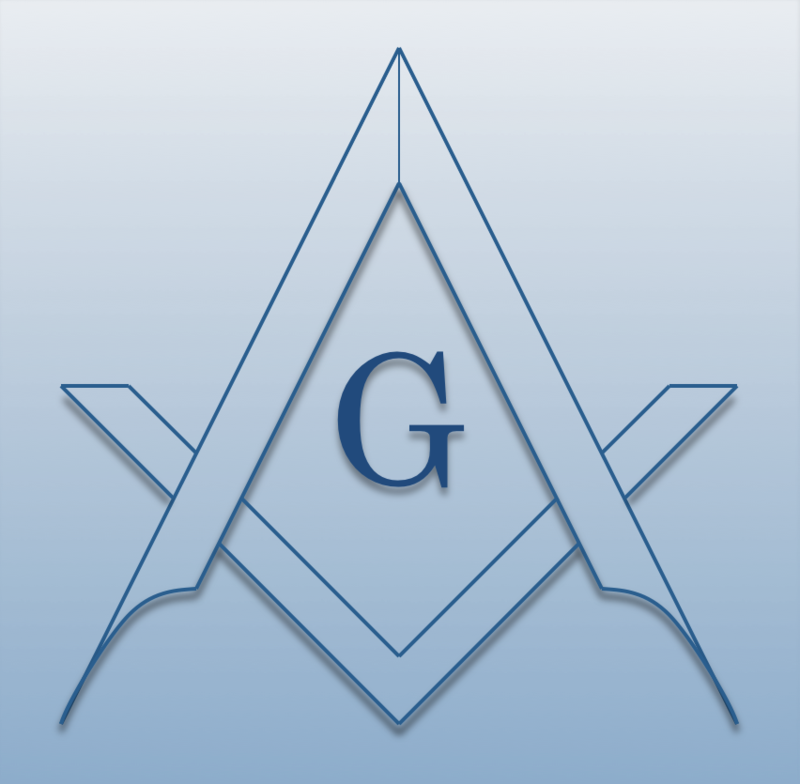 See the list of lodges in Maine to locate a Lodge near you or for the name of the District Deputy responsible for Freemasonry in your area. We'll look forward to hearing from you!